I have bought some silly yarn. Silly in the sense that it is rather frivolous and not something I would usually knit with, but it almost marked the end of a bad few days when things seemed to be looking up at work. The yarn I bought is silly for a number of reasons. 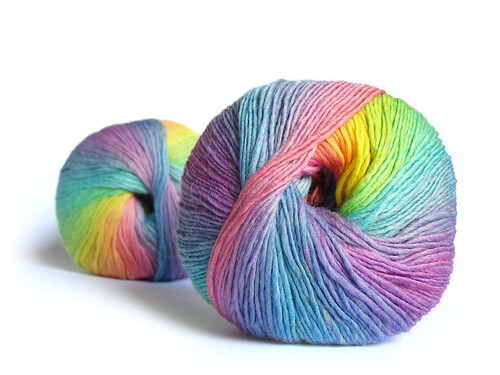 Firstly, I am not a fan of pastel shades, and this yarn is a rainbow of pastel shades. I have knit with a graduated rainbow of pastel shades before in the form of some Mini-Mochi yarn. It was an experience I have never quite forgotten. Because as cute and appealing as these two balls of yarn looked when I bought them, even though I don’t like pastel shades, these two balls from exactly the same dyelot were not created equal. I only noticed this when I re-wound them into centre pull balls. Not only did the balls not look like they could possibly be from the same dye lot, they didn’t even look like they could have represented the same shade. 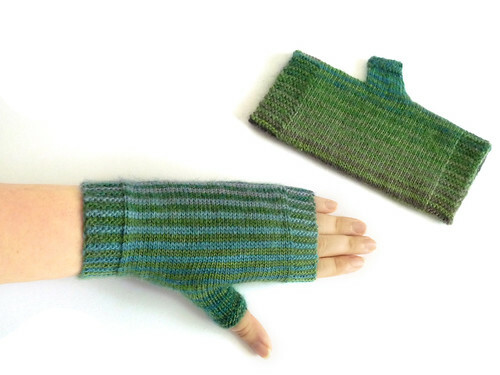 To give Crystal Palace Yarns their due, they replaced the defective yarn (though I requested a different colour combination this time) and the yarn was pleasant both to work with an to wear, and eventually became my lateral mitts pattern. Since that original experience with the first skeins of Mini Mochi yarn, however, I have had an aversion to pastel coloured yarns. It’s not due to that bad dye lot, rather more that those two balls of yarn compounded a dislike of candy-like pastel colours that I already seemed to harbour. 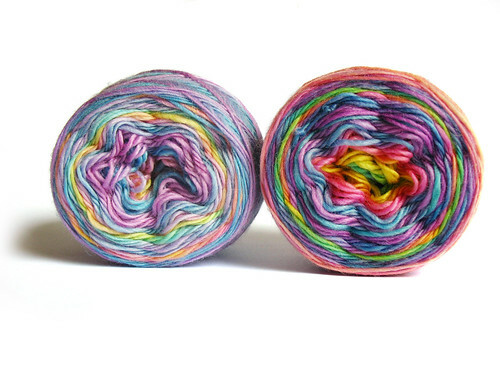 So, it would perhaps be silly yarn, for me, if I were to buy another type of rainbow hued pastel shaded yarn, correct? Yes, it perhaps would be a bit silly. But not as silly as rainbow-hued pastel-shaded yarn with glittery bits. 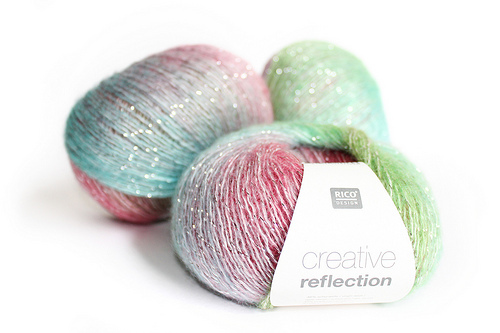 Looking like it may have been spun from the tail hair of a thousand My Little Ponies, Rico Creative Reflection yarn is a cross between a soft and fluffy idea of pretty and a 70s disco glitter ball. It almost doesn’t know what it wants to be, and then it remembers – it wants to be a bit silly. So, I bought three balls. I love that glittery pastel! 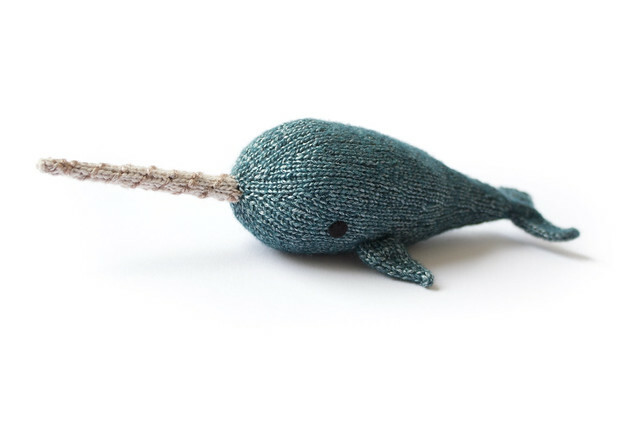 It’s like my childhood dreams in yarn form. I would make something unicorn like out of it. Rare, feminine and delicate. there are no words. Love it and I cannot wait to see what you do with them! OK, now I’m getting silly. It’s awfully pretty though. I have to admit that I really like the first “faulty” yarn. But I agree your recent purchase is even better. I did however find that the Creative Reflection bobbled badly. Maybe another return….?! I will fart in the general direction of Hobbycraft, if you’ll tell me where they are. How dare they enable a poor knitter….